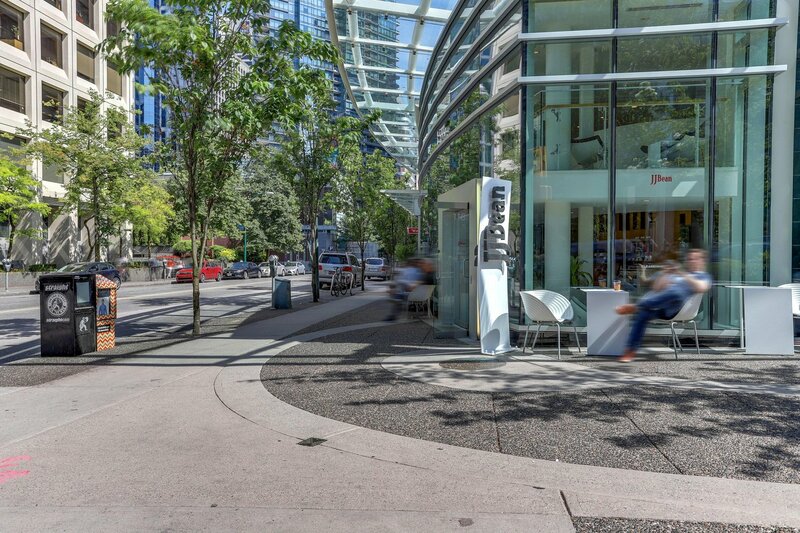 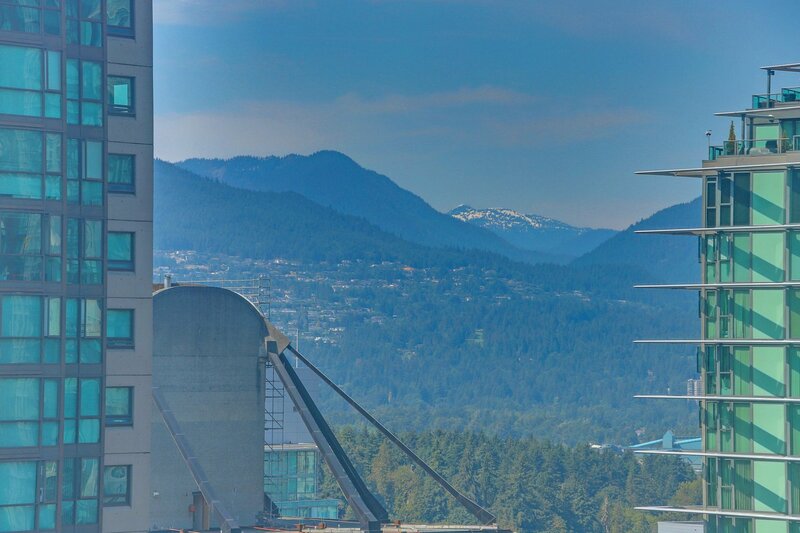 The Palisades, a highly coveted development designed by James Cheng and developed by Westbank, located in the heart of the city and bordering Coal Harbour. 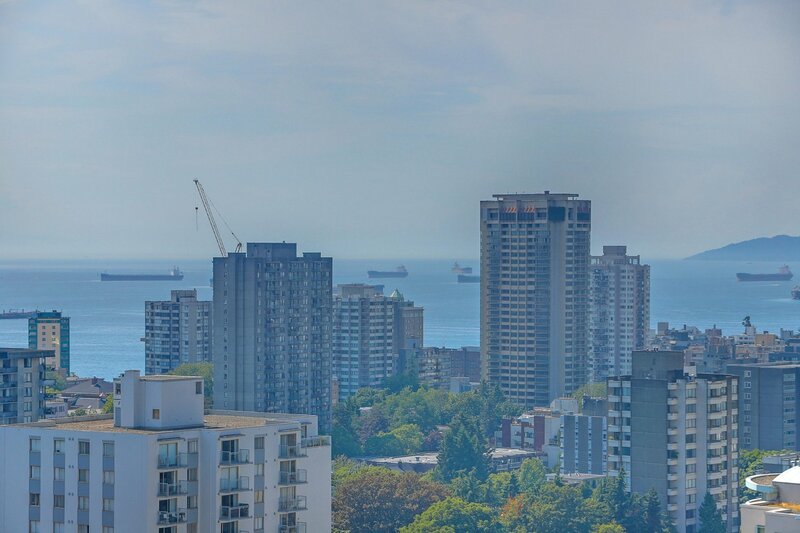 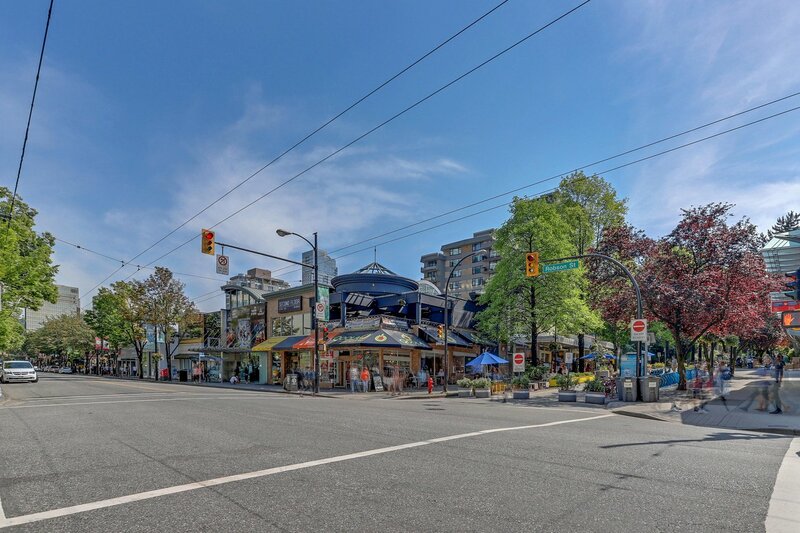 This two bedroom, two bathroom home offers a functional layout (no curved walls) and offers partial views of English Bay and the North Shore Mountains, and includes TWO PARKING STALLS and storage locker. 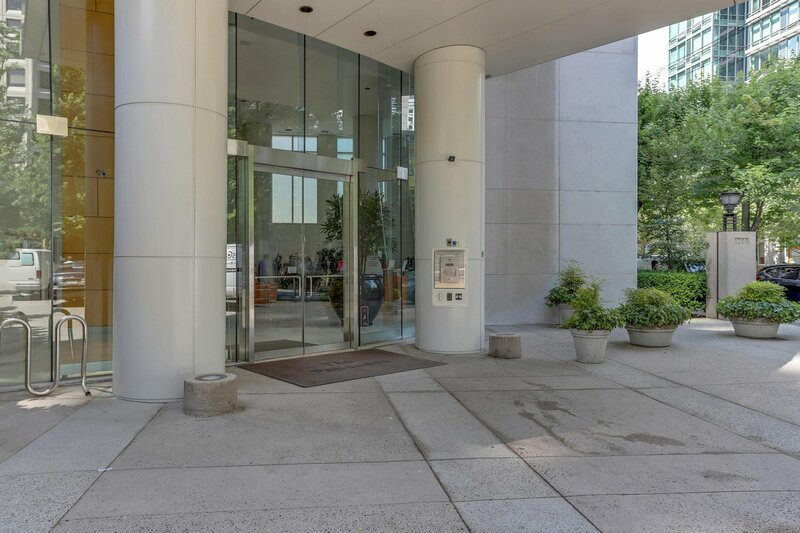 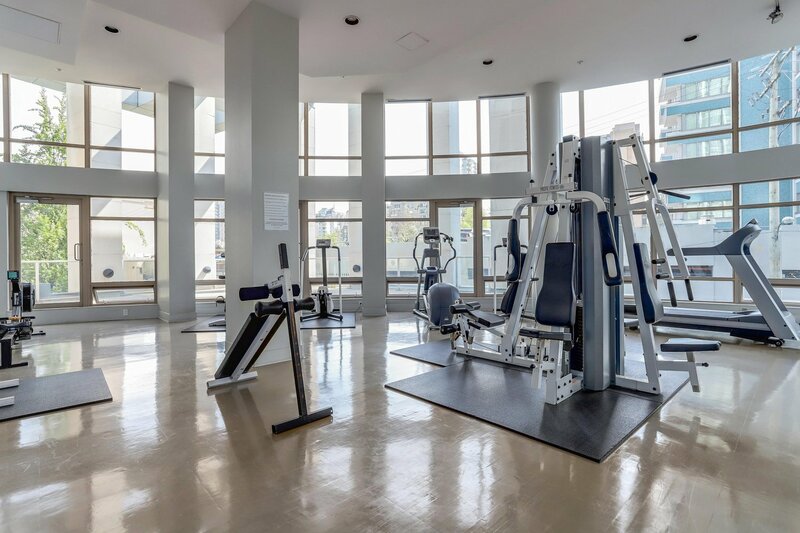 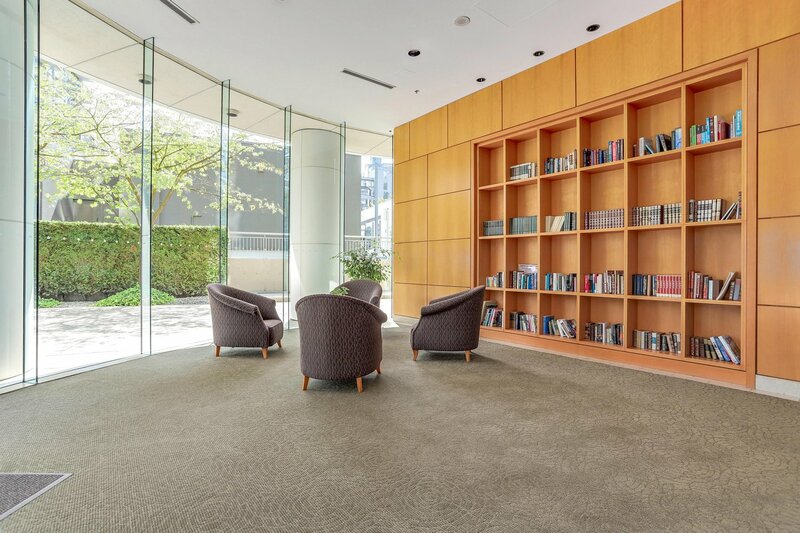 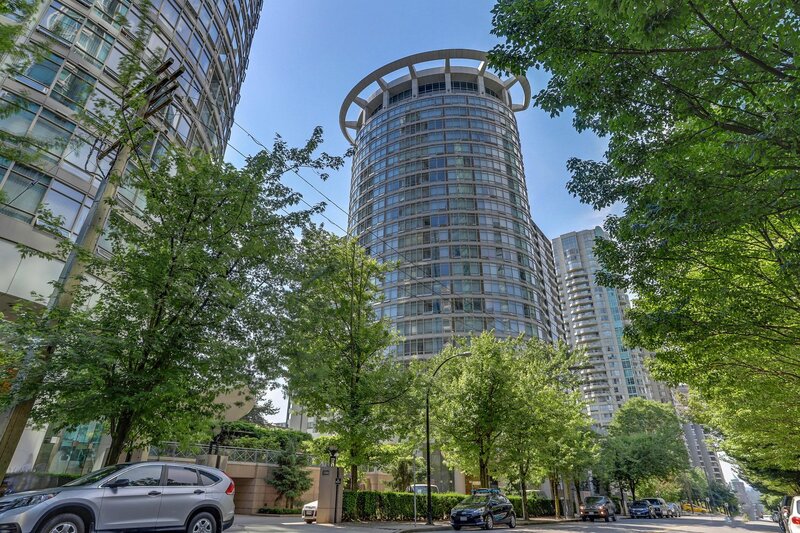 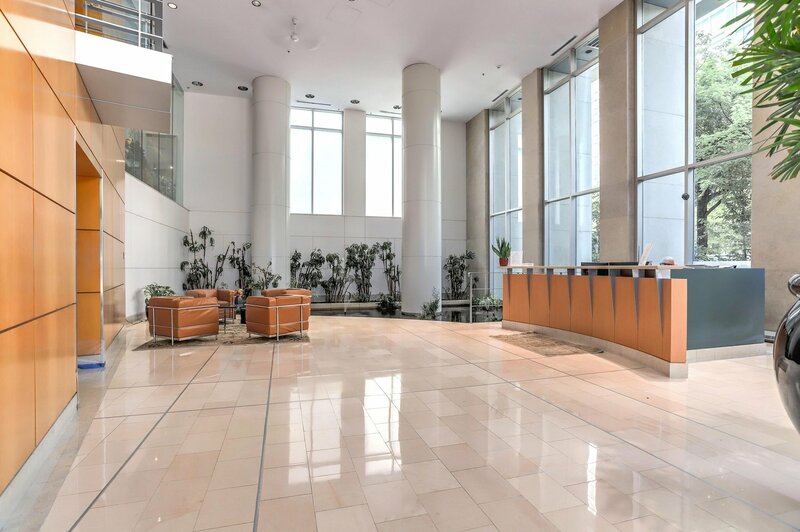 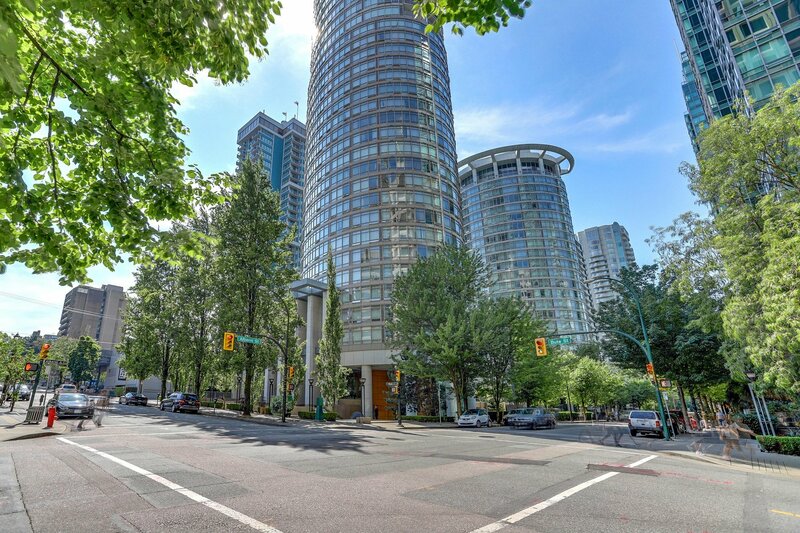 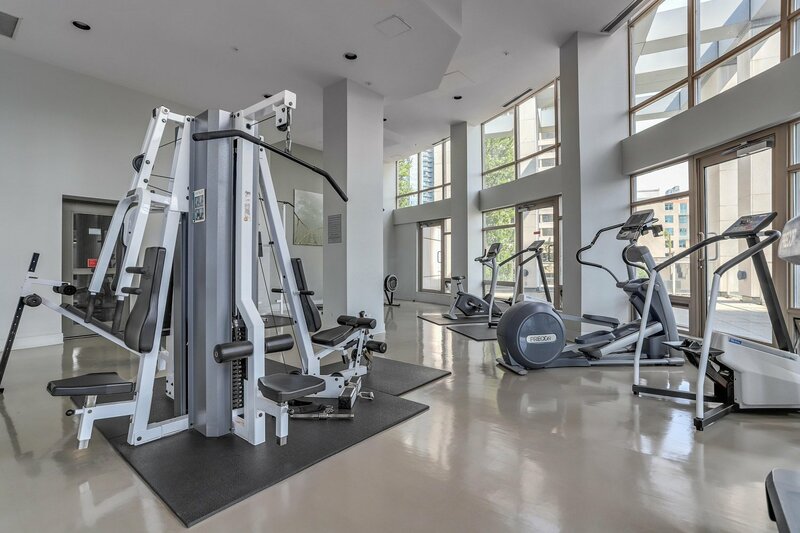 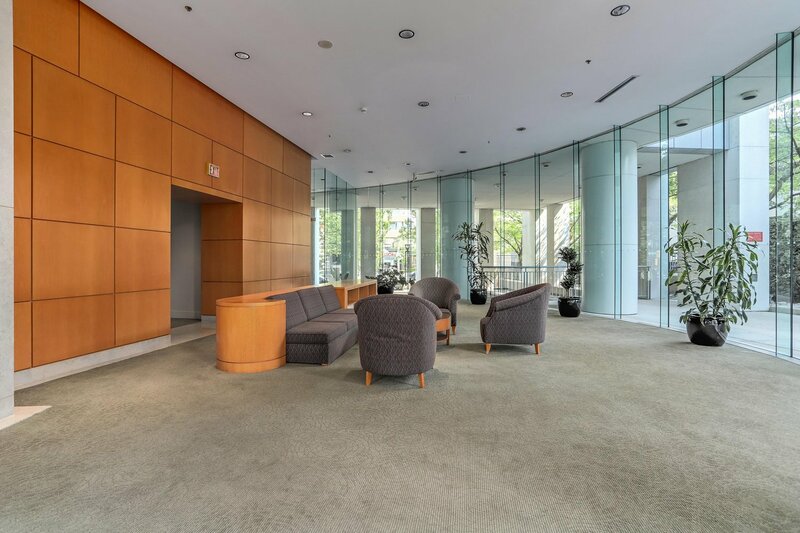 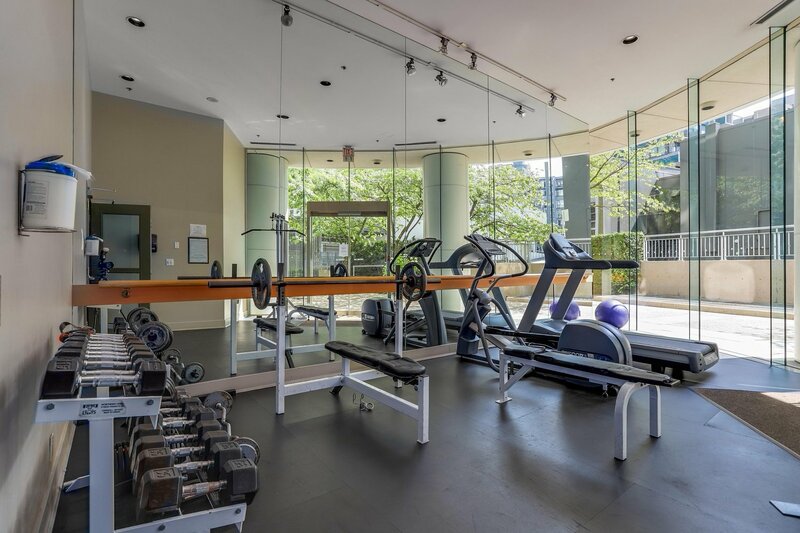 Building amenities include a long term caretaker, bike room, gym, library, exquisite Japanese Gardens and the impressive hotel-like lobby features soaring ceilings, koi pond, and 24 hr concierge service. 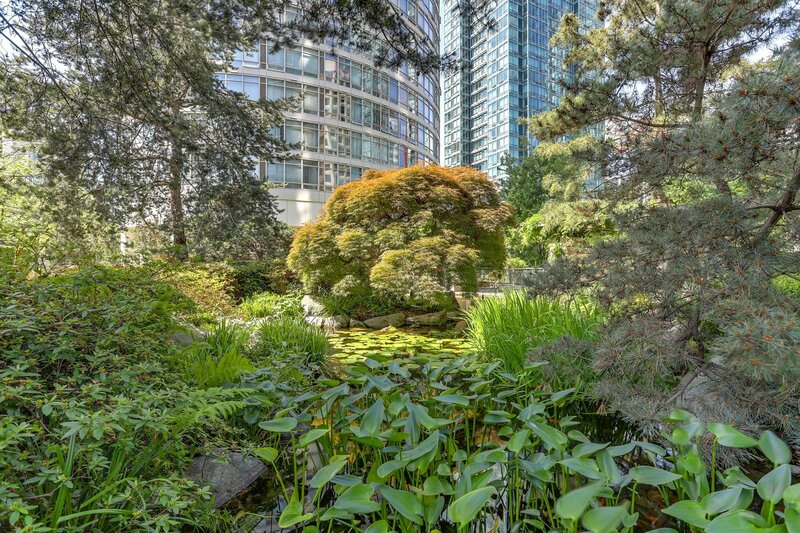 Quick possession is possible; would make an excellent home or rental. 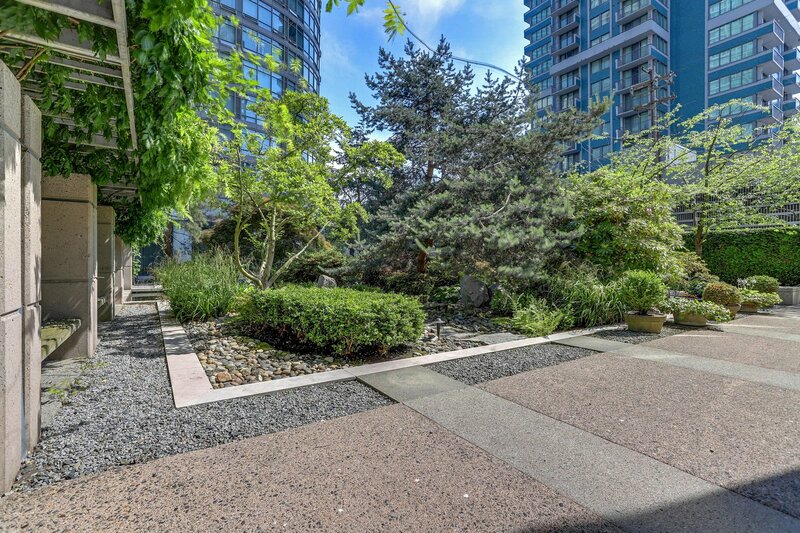 Showings by private appointment only.